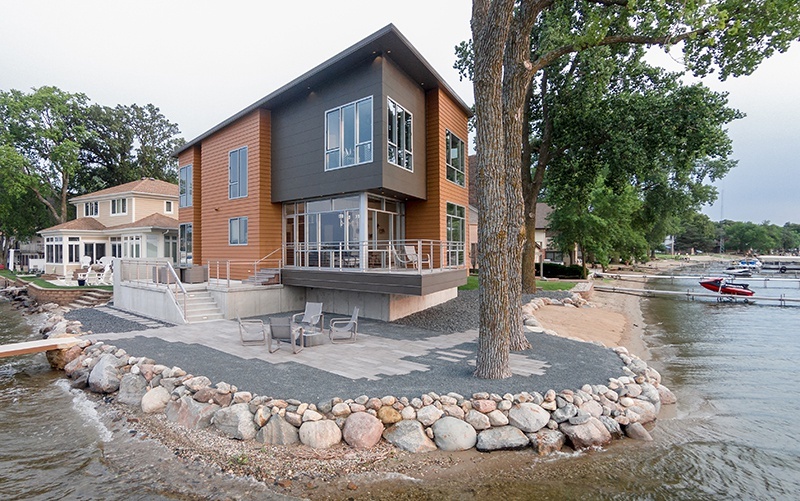 Lakefront often comes with unique challenges, such as fitting a home within restrictive property lines while maximizing views. 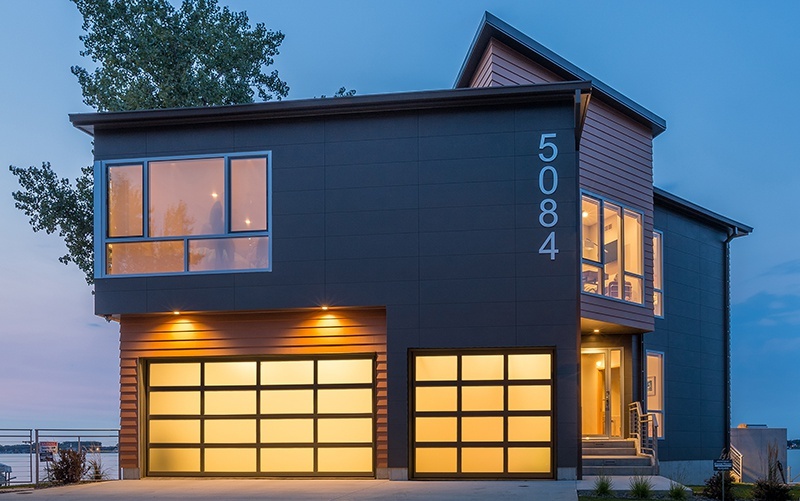 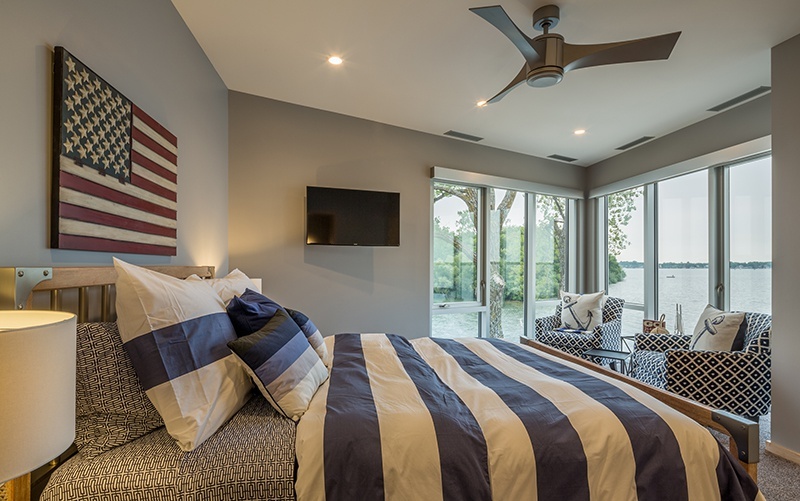 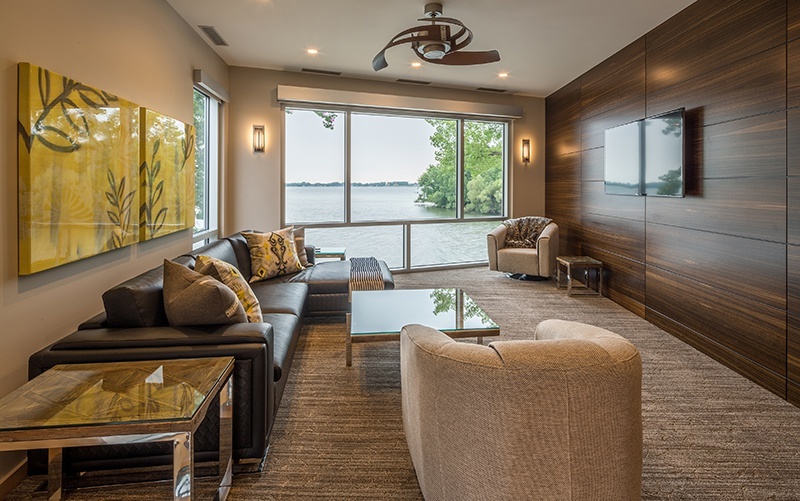 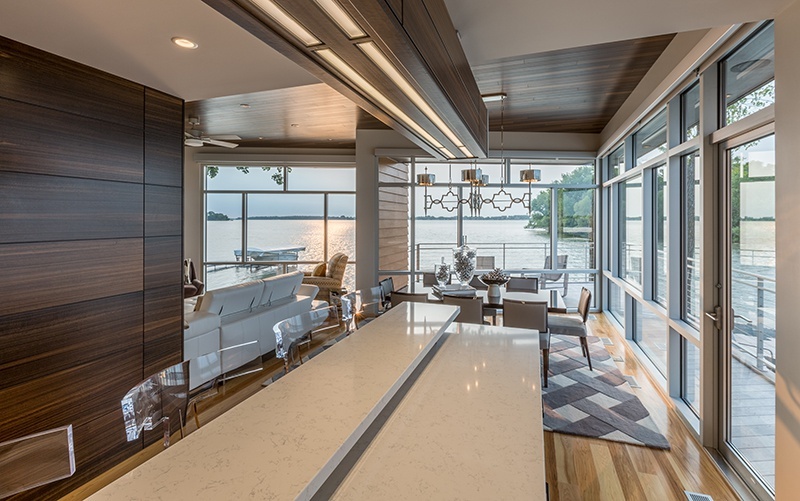 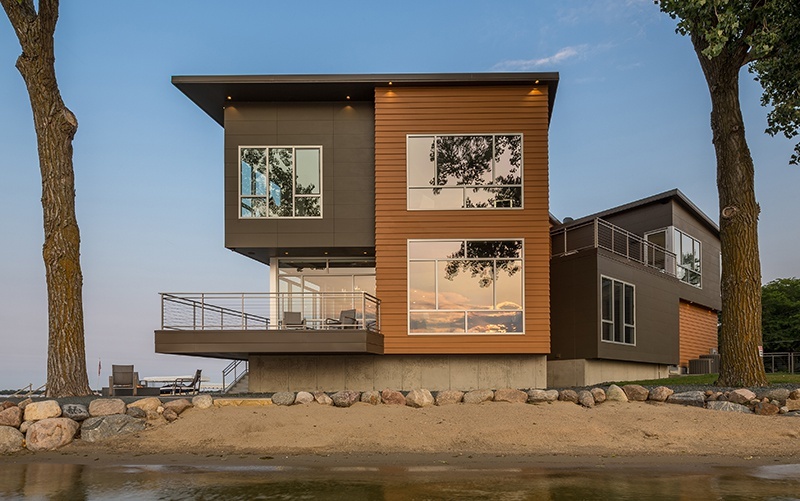 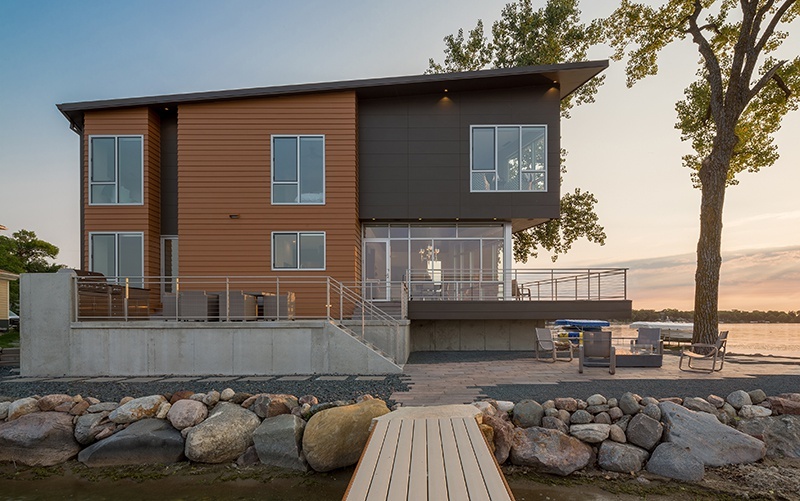 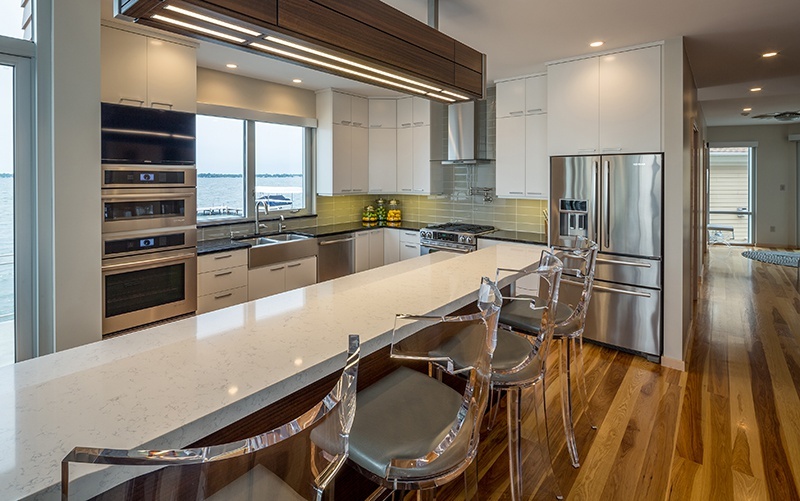 Check out our most recent contemporary home on the shores of Clear Lake and notice how it completely responds to its surroundings. 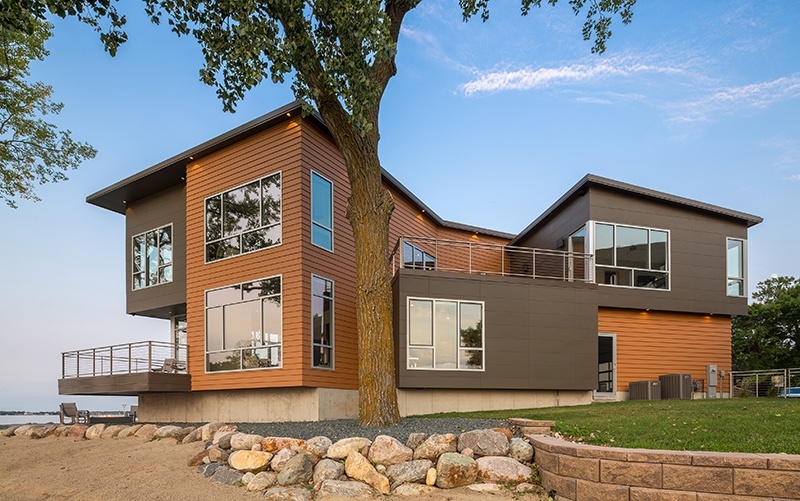 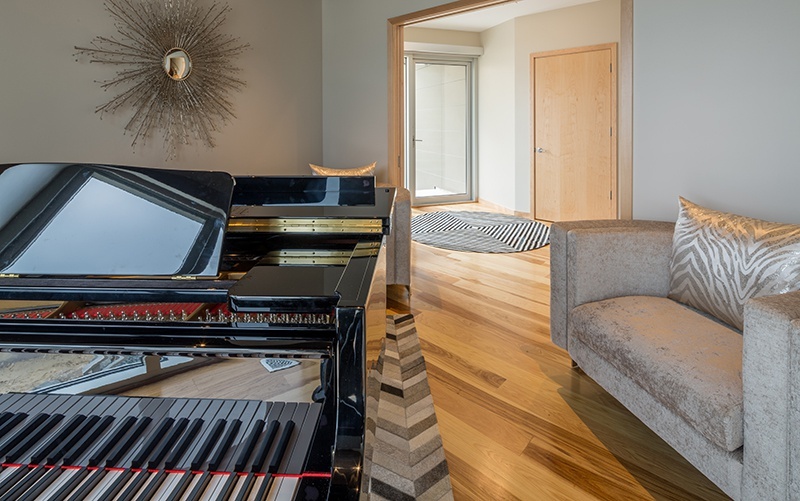 Taking the owner’s list of wants and needs and fitting them all into the unique layout was one of Architect Andy Meyer’s favorite parts of designing this home. 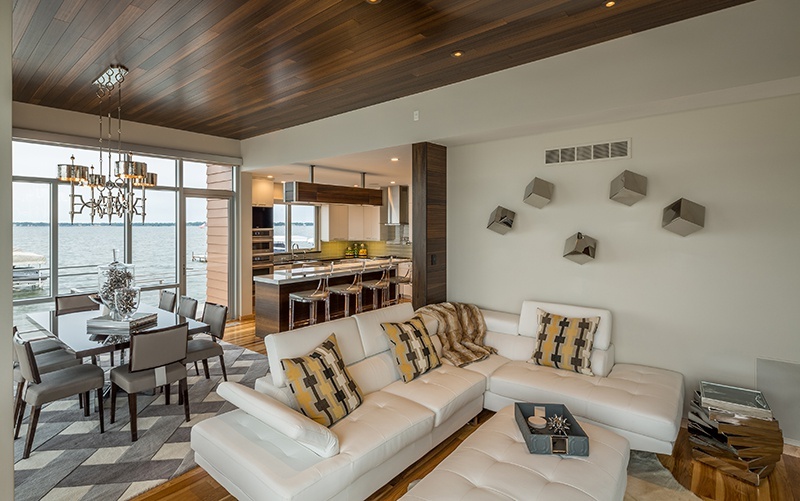 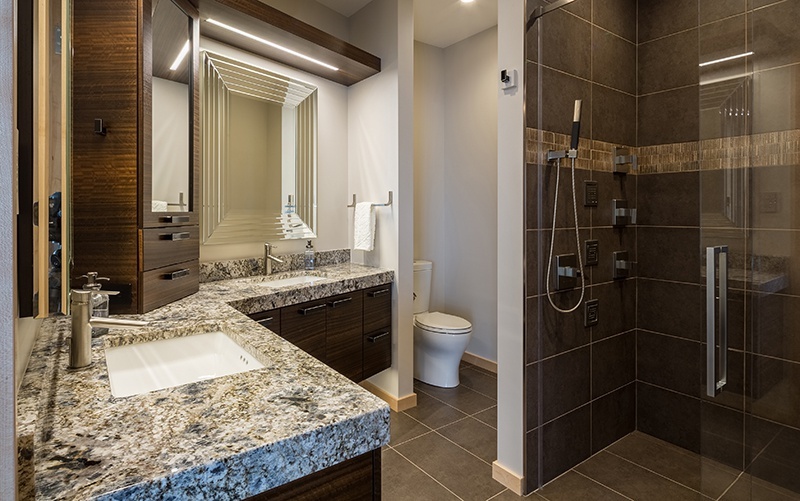 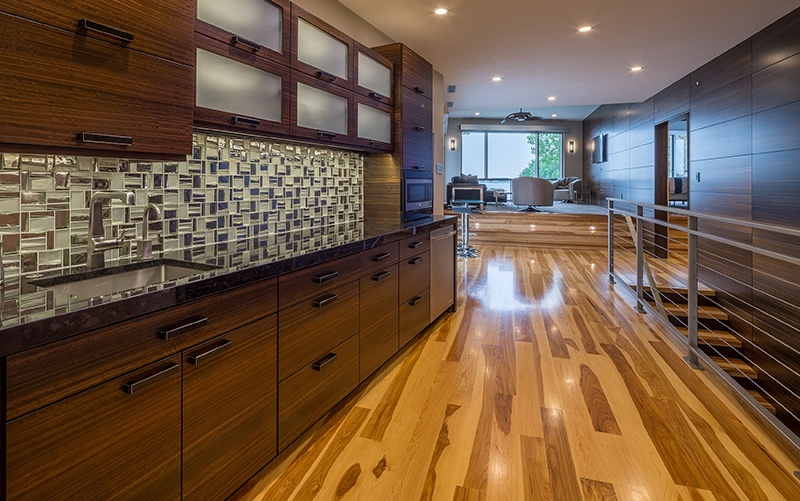 Interior furnishings done by Susan Rognes and construction by Brcka Construction.